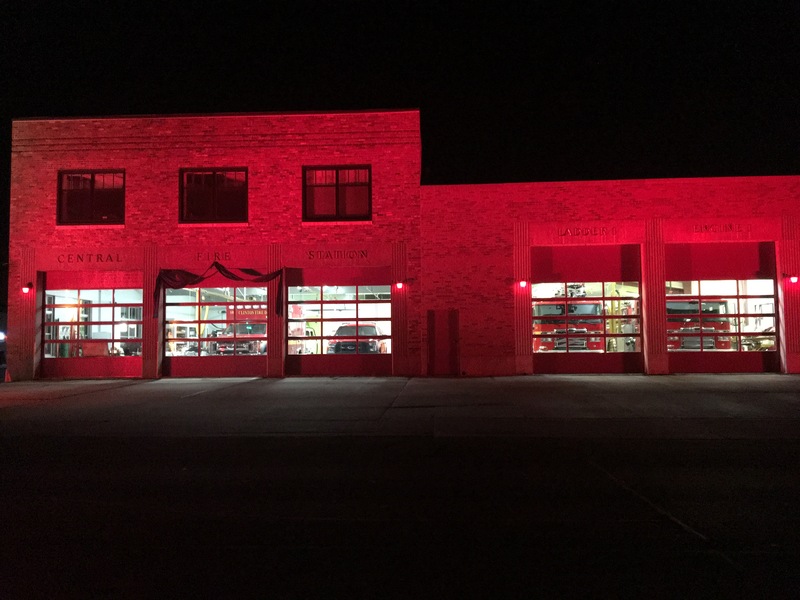 Clinton’s main fire station is illuminated by red light, honoring the fallen firefighter. 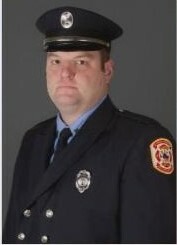 The eastern Iowa town of Clinton will grow by several thousand today as a public visitation is held for the firefighter who was killed in the line of duty last weekend. Thirty-three-year-old Lieutenant Eric Hosette died in an explosion Saturday while fighting a fire at the ADM plant in Clinton. 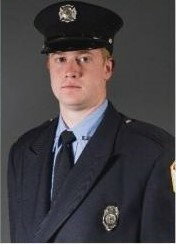 Another firefighter was critically hurt. Clinton Fire Chief Mike Brown says mourners are expected from near and far to pay their respects, adding, the outpouring of support is tremendous. 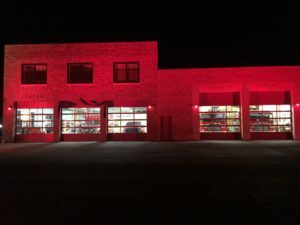 Special red lighting is now illuminating the fire station at night and many residents are displaying red lights on their homes to show support for the department. Reports say local stores have sold out of the red light bulbs. Chief Brown says it’s difficult to imagine how they proceed without Hosette, but he knows they will. The chief says he’s been told by veterans from other fire departments that this death will leave a permanent mark on the department. Hosette’s public visitation is scheduled from 2 to 8 PM today at Zion Lutheran Church in Clinton. Services for the community to honor Hosette will be held at 11:30 A-M tomorrow at the bandshell in Riverview Park in Clinton. A private family burial service will be held at the Rossiter Cemetery rural Charlotte (char-LOT) after the service. Hosette leaves behind a wife and young daughter. He also served as the fire chief in the Charlotte Volunteer Fire Department. Donations can be made to the family through a fund established at Clinton National Bank.